There’s no better way to greet a new born baby into the world than with flowers! 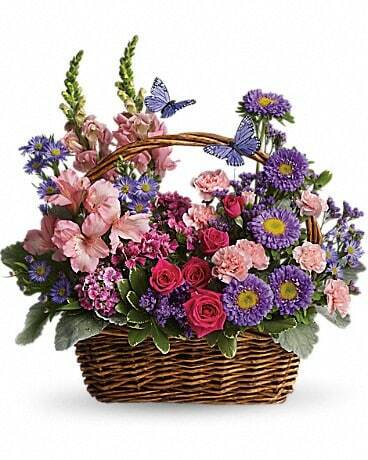 Surprise a new baby girl or baby boy with a cheery bouquet sure tomake someone smile or a plant to grow with them. Flowers from Bradford Greenhouses Garden Gallery make a wonderful new baby gift! We can deliver your flowers for baby to Barrie, ON or nationwide! *Containers, vases & baskets, may not be exactly as shown. Some flowers may be substituted if seasonally unavailable.